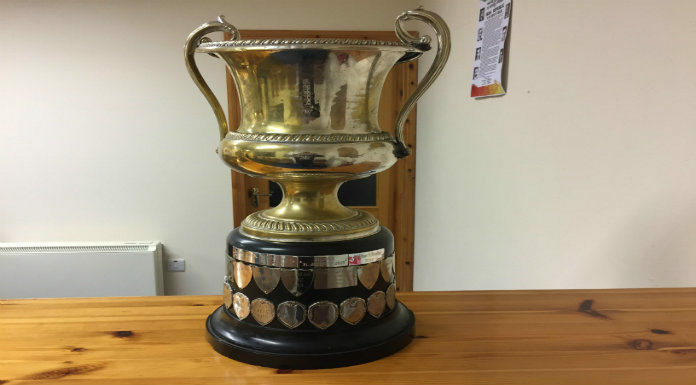 Ennistymon chairman Brendan Rouine says the club are looking forward to the challenge of the defending champions in this weekends Clare Senior Football Semi Final. The North Clare men are appearing at this stage of the championship for the first time in their history after victory over Eire Óg last time out. Standing between them and the final are the holders Kilmurry Ibrickane with the Bricks looking to complete a first ever three in a row of titles. Former Clare captain Rouine says it’s already been a positive year for the club.